Bringing a new level of luxury to the Black Label Edition. 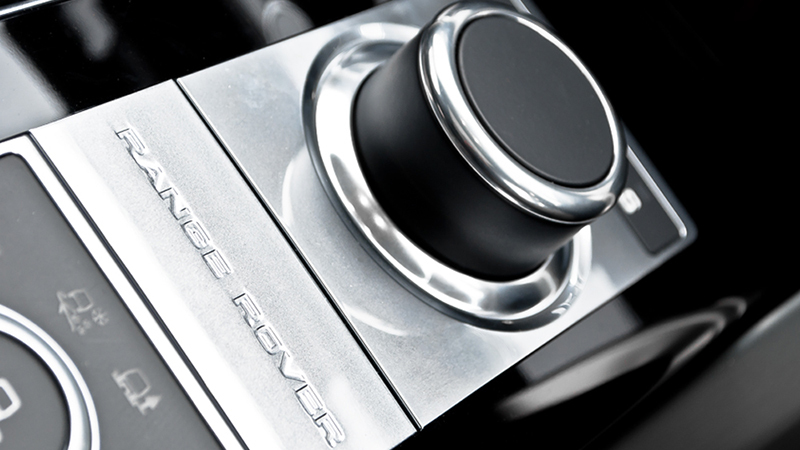 Since the fourth-generation Range Rover was introduced at the Paris Motor Show in September, 2012, Afzal Kahn and his team have been working hard at creating new design packages for the current-generation model. 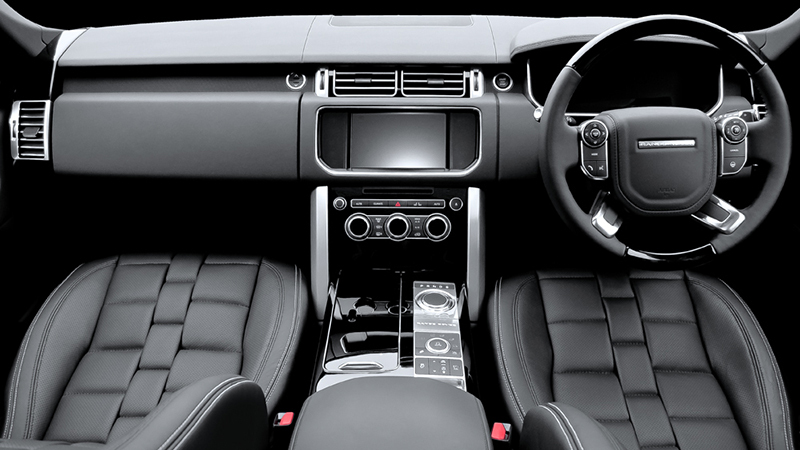 The new Range Rover Vogue Black Label Edition was just given its first full interior package thanks to the British Design team. 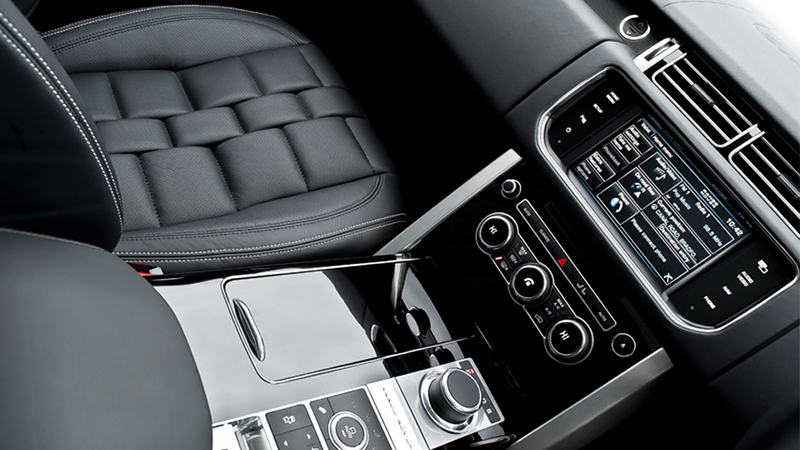 When upgrading the interior of any kind of sports car or luxury car, it’s more than just installing the most expensive material; it’s about craftsmanship and design. 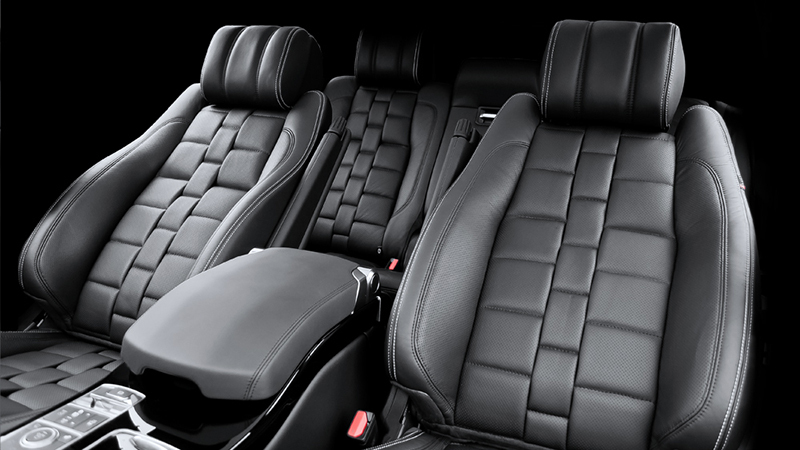 The team at A Kahn Design opted to install a specially designed leather pattern on the front and rear seats with perforated leather in a unique rectangular pattern. 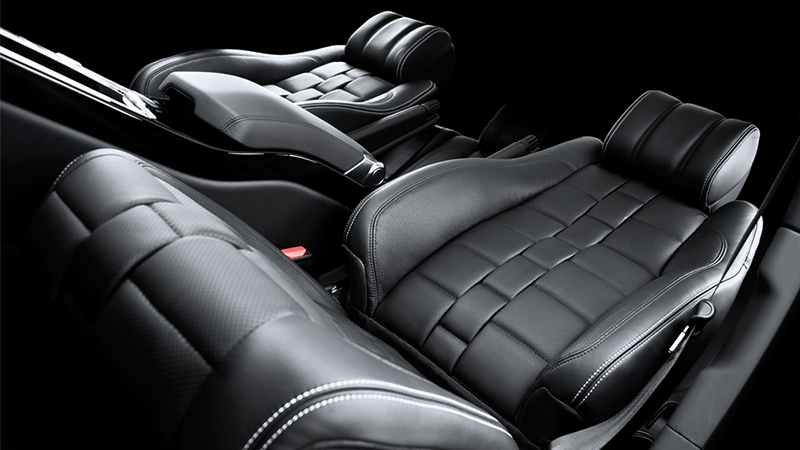 The armrests and even the center glove box also wear the soft perforated leather, this time in a quilted design. 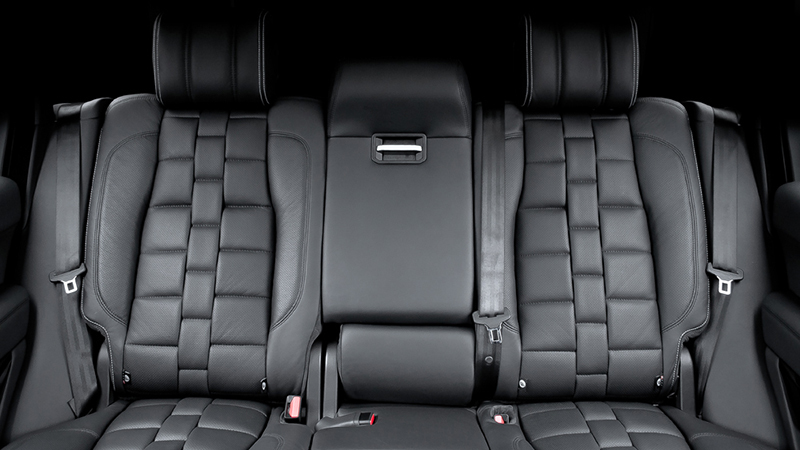 The new Range Rover Vogue Black Label Edition interior upgrade can be custom-tailored with any color of leather, alcantara, or trim to suit any individual’s tastes. The team at A Kahn Design will install a variety of interior accessories with finishes that match or contrast the color scheme along with special privacy glass to keep it hidden from prying eyes. 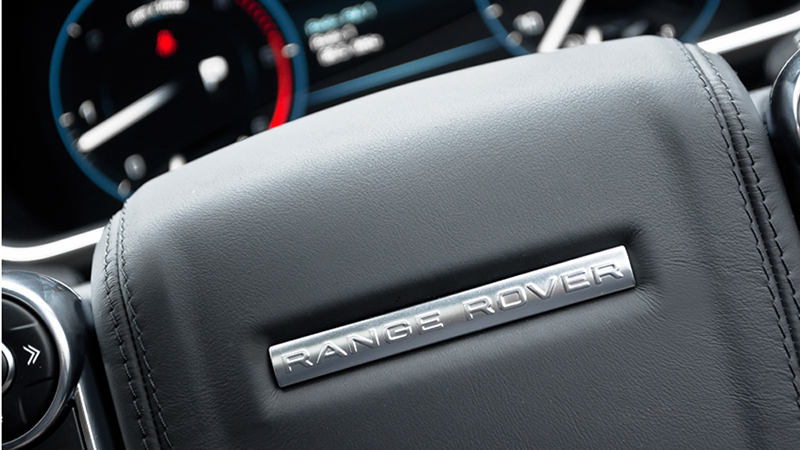 All of the upgrades featured in the Range Rover Vogue are currently available as well as a range of other options that can be made to suit any customer’s wishes. 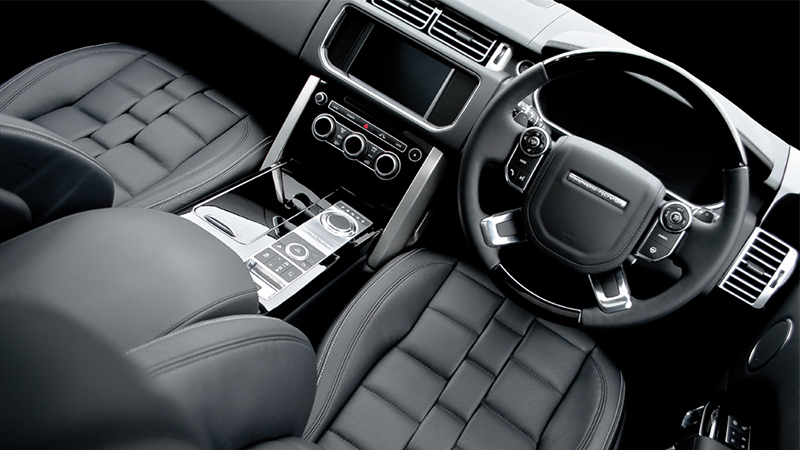 How would you design your Range Rover Vogue interior with A Kahn Design? Leave a comment and let us know!